When is Super Bowl 54? Super Bowl 54 will be taking place on Feb. 2, 2020, at Hard Rock Stadium in Miami Gardens, Florida. 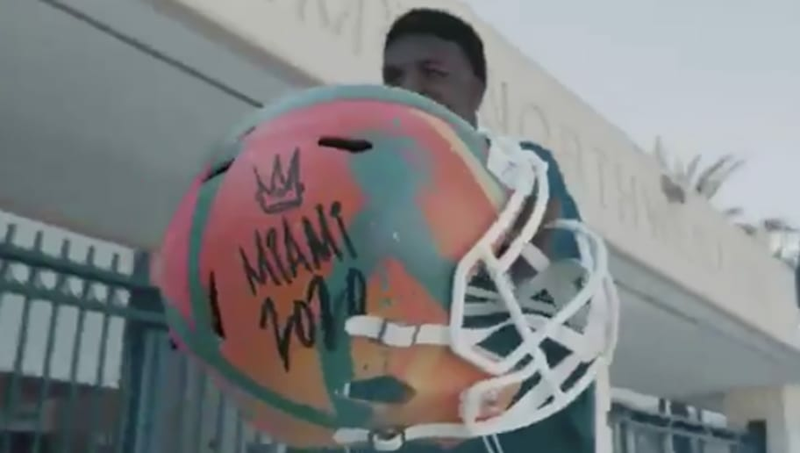 The city of Miami is already gearing up for the big game next year and has released an awesome hype video showing all of the beautiful scenery and breathtaking waterfront views the city has to offer. After this year's dud of a Super Bowl, with boring gameplay and an even worse halftime show, the people of Miami are ready to make sure that we don't have the same sad story two years in a row. To get the ball rolling, there is a huge push from the people of Miami to make Pitbull, a Miami native, a featured performer in the Super Bowl Halftime Show. According to reports, residents are so serious about this, that they have already started a petition to get him on board. "Pitbull is Mr. 305 and Mr. Worldwide," said J.P. Gutierrez, the man who started the petition. "Pitbull needs to do the halftime show for Super Bowl LIV in Miami." The petition is aiming to get 1,500 signatures, it currently has 1,100. Miami is no stranger to hosting Super Bowls. After all, the city has hosted the big game a record 11 times already, and the warm climate makes for the ideal spot. However, the last time Miami hosted was 2010, since, in recent years, the NFL has tried to expand its list of host cities for the Super Bowl. One thing is for certain – everyone is ready to get that bad taste from this year's Super Bowl out of their mouth. Leave it to Miami, one of the most decorated cities in America, to get the big game back on the road to redemption.